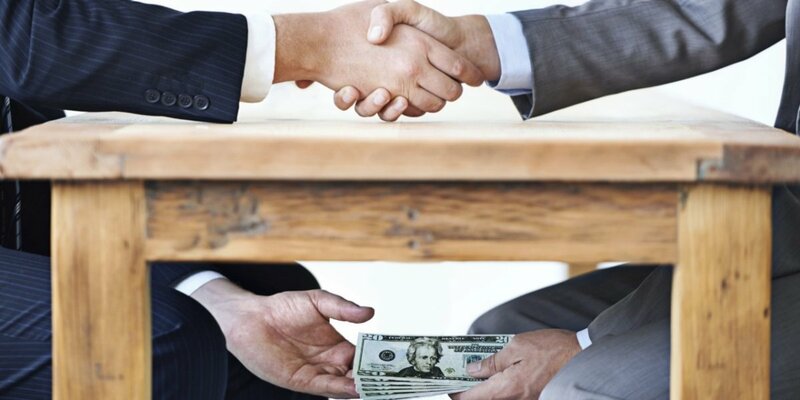 During the few last years, initiatives against corruption have increasingly taken centre stage, involving the public and private sector, non-governmental organizations, the media and the youth. 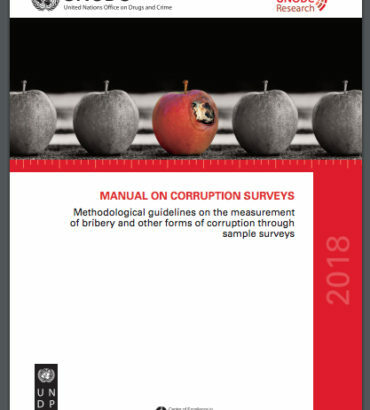 In the course of UNODC’s ongoing work on probity in public procurement and corporate integrity, stakeholders from the above sectors identified a significant information gap regarding “where” and “whom to” report a corrupt act. 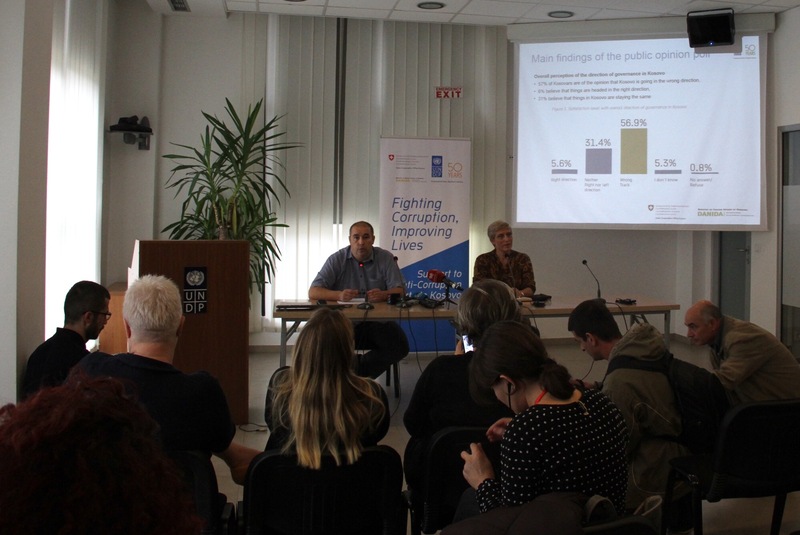 Both citizens and professionals felt it was difficult to identify the relevant contact person in a government department – at the national or state level to report an act of corruption. 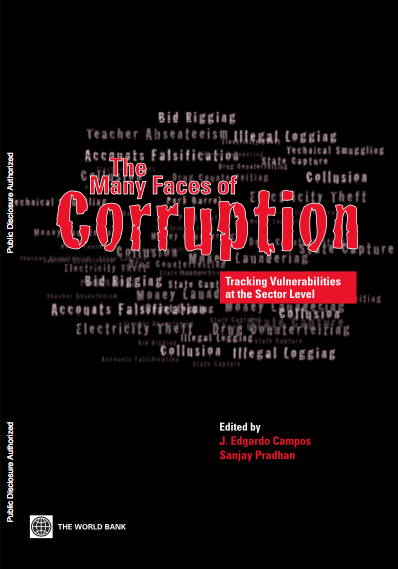 Although numerous anti-corruption and vigilance bodies exist across the country, the information is scattered across multiple platforms within the public domain. In response to this, the idea rose to consolidate contact information on anti-corruption and vigilance desks in one platform and make it available to the public. On 29 May 2014, UNODC launched the National Anti-Corruption Referral of key contacts in vigilance and anti-corruption desks across India’. The referral provides relevant contact information on vigilance desks in a variety of institutions at the national level, such as the Central Bureau of Investigation, Central Vigilance Commission and the Enforcement Directorate. It also covers respective information on government departments in the top twelve service areas which have a high level of interaction with the private sector, including customs, health, highways authorities, credit institutions and land and property registration authorities. The referral is structured by departments and states, containing data from 28 states, 7 union territories and 82 economic centres as well as a total of 25 ministries/government departments. It contains the remarkable number of 10,000 entries. At the launch, Mr J M Garg, Vigilance Commissioner, Central Vigilance Commission acknowledged the referral as the first of its kind in India. He encouraged the audience to make use of the Referral as it allows to easily find information, make inquiries and report corrupt acts. The Referral was compiled after extensive public record research on Ministries and departments at the national and state levels, which showed a high level of engagement with the private sector. 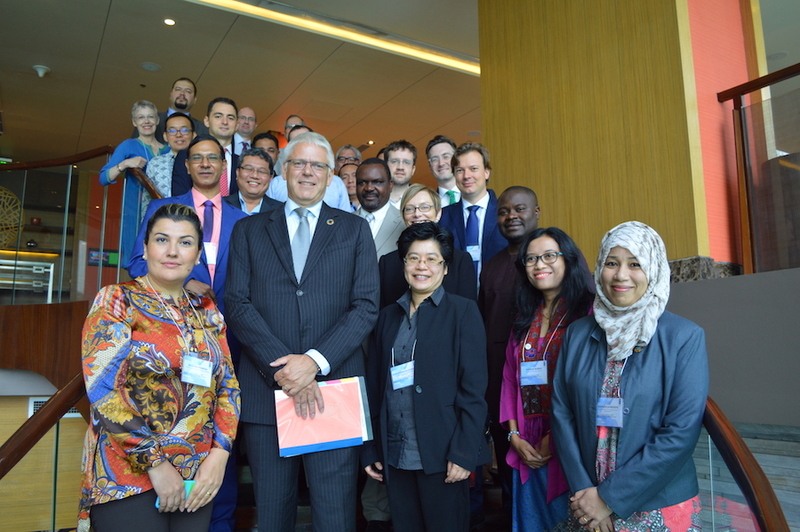 Suggestions and inputs were also received from senior Government officials, private and public sector officials through numerous consultative interactions. 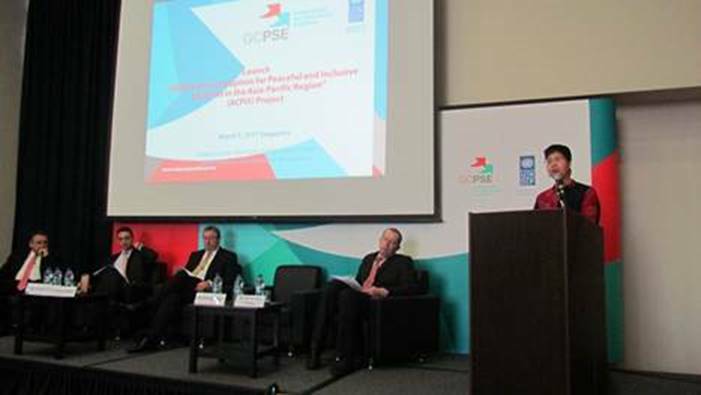 The National Anti-Corruption Referral was created under the UNODC projects ( i) Public-private partnership in probity in public procurement and (ii) Incentives to Corporate Integrity and Cooperation. Both projects are supported by the Siemens Integrity Initiative.